Select your favourite snapshots/games and download them in an automatic built C64.exe. These snapshots are uploaded from the visitors in the upload area. You must accept the terms of the license agreement before downloading the files. 1) Select your snapshots (one or multiple). 2) Select your title music (optional). Here you are able to play and watch the snapshots in your browser. 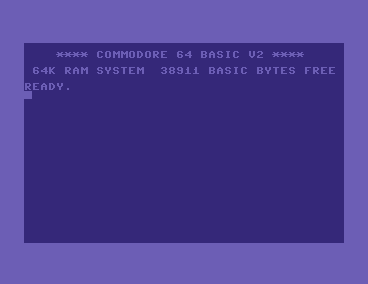 Pack your favourite games in a single C64.exe file. 3a) Create the c64.exe with the configuration option: "Misc" - "Create Game Exe"
4) Is just one game inside, the game will started later directly without game selection. or the file name itself. Prefere snaphot files (.s64) for your exe ! Do you want music in your title screen ?! These files are not listed in the game list, but taken for the music list. At the start of the application one music file is randomized choosen and may changed in the game list by pressing the left/right arrow keys.